Will a modern Mustang be a hit for Ford? 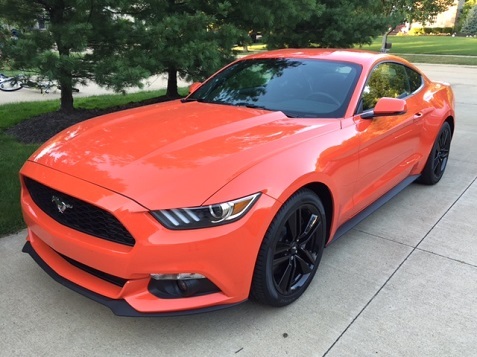 The 50th anniversary of the Ford Mustang is coming up, and Ford is planning some radical changes for the 2015 model that will represent the anniversary Mustang. 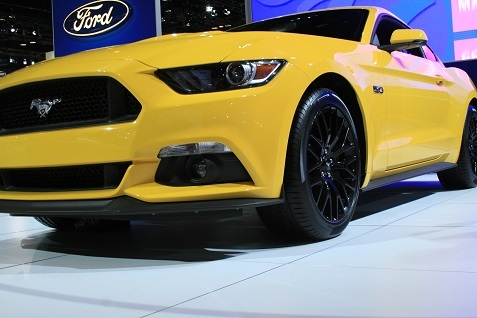 It’s a big risk for Ford, which kicked off the retro revival of the Mustang back in 2004. 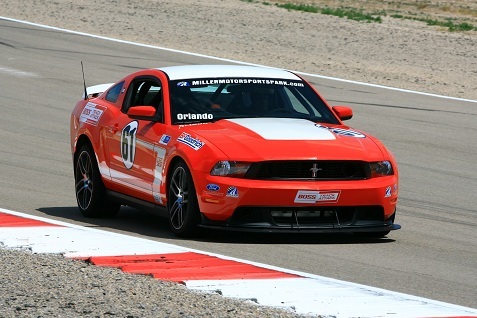 That redesign offered a brilliant interpretation of the original Mustang and became a huge hit. It also started a trend, as Chevrolet and Chrysler became inspired to create retro versions of the Chevy Camaro and the Dodge Challenger. 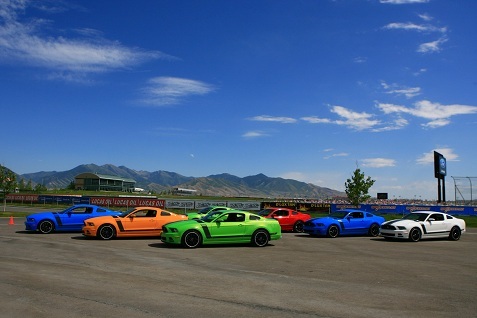 These pony cars were also big hits, and the Camaro has surpassed the Mustang in sales in recent years. Ford has definitely milked quite a bit of success from this retro Mustang, but then they were faced with a huge decision going into the 50th anniversary. Do they create the ultimate retro car to cap off this great run, or do they take a risk and go with a modern design? Well, it looks like the modern look is in, and it will be based on the Evos concept pictured about that was unveiled at the 2011 Geneva Auto Show. Don’t worry, that’s not THE car that will be the new Mustang, but it’s the starting point. It looks nice, but it doesn’t make you jump and say “I want to sell my car!” It looks way too much like a generic, Japanese sports car. But, there were some renderings out on the web of what this might look like after the Mustang lights and accents were added in, and it did look pretty cool. A new, edgy Mustang is a huge risk, but car companies can’t be successful by playing it safe. At least they learned that much from the disasters of the last 30 years. We’re anxious to see what they come up with.